The study also found that 98% of businesses said they wouldn’t take customer calls on Shabbat. Ninety-two percent of Israeli business owners say that they don’t want to open on Shabbat, according to a recent study, while 98% of businesses said they wouldn’t take customers' calls on the Jewish holy day. These were the statistics that emerged from a study conducted on Israeli businesses. CofaceBDI, an Israeli Business information group, conducted the study on 135 businesses across the country. 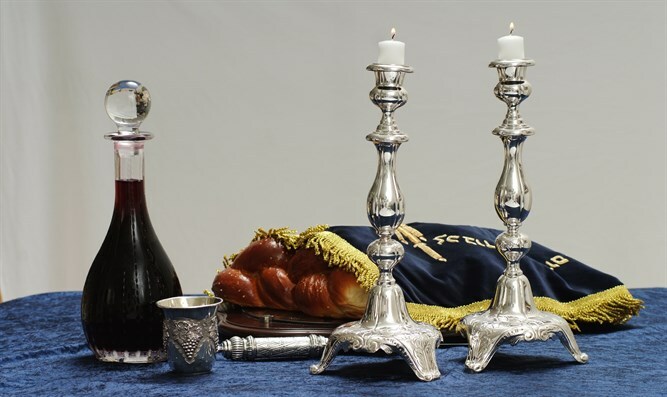 The results of the study, contrary to opinions voiced by the secular community, revealed that most business owners don’t want to open on Shabbat. Contrary to this, only 8% noted that they are interested in opening their shops on Shabbat. Ninety-eight percent of respondents said they would not answer calls from customers on Shabbat. In addition, 21% of businesses said that their business would have more proceeds if it were open on Shabbat while 32% said their proceeds would remain the same. Nearly half (47%) said their proceeds would be lower if they opened on Shabbat. More than four-fifths (81%) said the decision to open for business on Sabbath should be left to the discretion of the owner and 19% said it should not be. Just over half (51%) said public transportation should run on Shabbat.